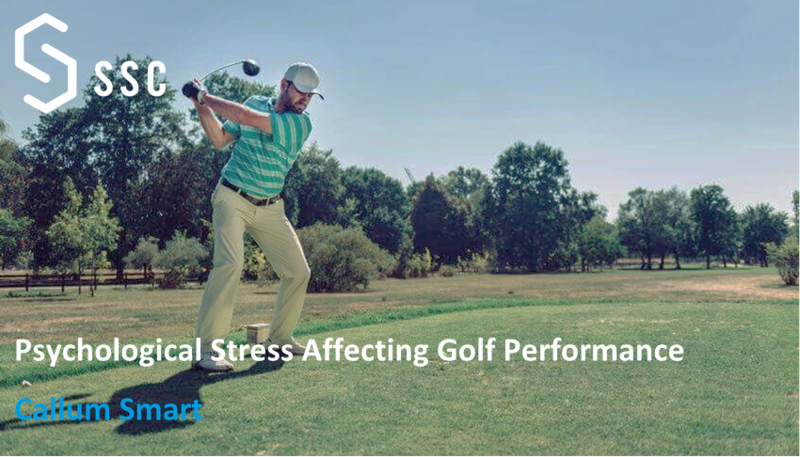 Psychological stress can be a big determinant of failure in golfing competitions, for example, on the final day of the 2012 Masters tournament Rory McIlroy was set to become the second youngest person ever to wear the green jacket. However, on the final day, from the 10th hole onwards, McIlroy choked, displaying one of the biggest performance meltdowns in golfing history. A Cardiopulmonary Exercise Test (CPET) is a non-invasive method used to assess the performance of the heart and lungs at rest and during exercise. The Short-Graded Exercise Test (SGET) is an example of a CPET, which is an excellent method of measuring an individual’s VO2max. It is comprised of multiple 1 minute stages, where the exercise intensity is progressively increased (the graded element), resulting in the subject exercising to fatigue. 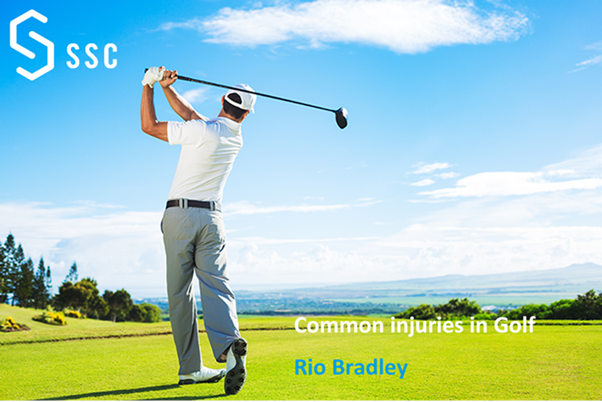 The intensity of the exercise can be increased in a number of ways such as increasing the resistance applied by a flywheel, increasing the incline that the exercise is being carried out at or increasing the speed at which the exercise is being conducted. 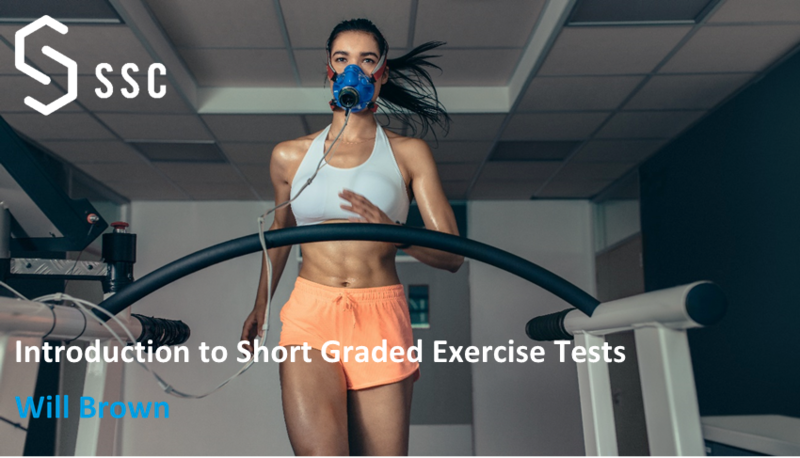 This test can be carried on a number of different ergometers, exercise machines which are equipped with apparatus that measure the work performed by exercising. SSC offer the test on either a Cycling, Running or Rowing ergometer.